cute!! 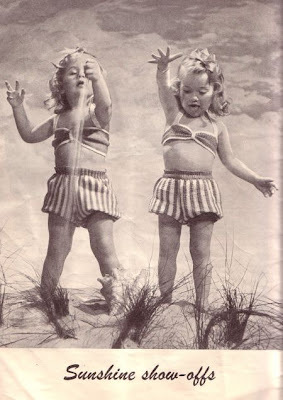 !I am always looking for vintage children's patterns, I would love it :) have a FAB weekend! Oops, looks like I'm too late! What a great find!